Air101: Weak summer sales is due to Brexit uncertainty says easyJet. Weak summer sales is due to Brexit uncertainty says easyJet. 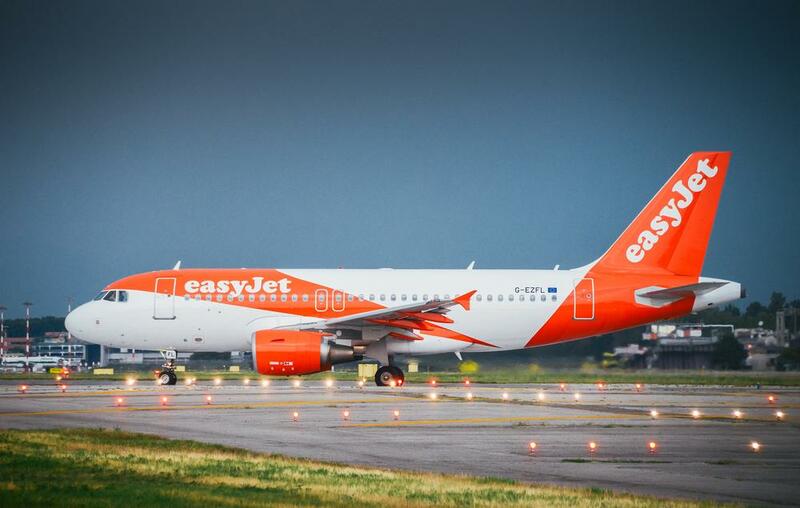 One of Europe's largest airlines, the budget carrier easyJet has warned that Brexit uncertainty with many key questions left unanswered is causing a slump in summer travel bookings. The airlines share price tumbled on the announcement that its summer sales were weak, "We are seeing softness in both the UK and Europe, which we believe comes from macroeconomic uncertainty and many unanswered questions surrounding Brexit which are together driving weaker customer demand," said chief executive Johan Lundgren. Yet, even with weak sales, the airline is still performing well, it still expects its profit predictions for the full year remain on target and the airline is fully prepared for all eventualities regarding Brexit. Part of those contingency plans was reregistering a number of aircraft overseas, setting up a new headquarters in Vienna, investing in tax avoidance schemes and changing its ownership, to apply with European ownership requirements, which now amounts to 49.92%. Costs remain high the airline expects its fuel bill for the six months to 31 March 2019 will be around £37 million, while adverse foreign exchange rates will have a negative impact of around £8 million. "As a highly profitable airline with one of the strongest balance sheets in aviation easyJet is well positioned to seamlessly connect Europe with the warmest welcome in the sky." Lundgren said.